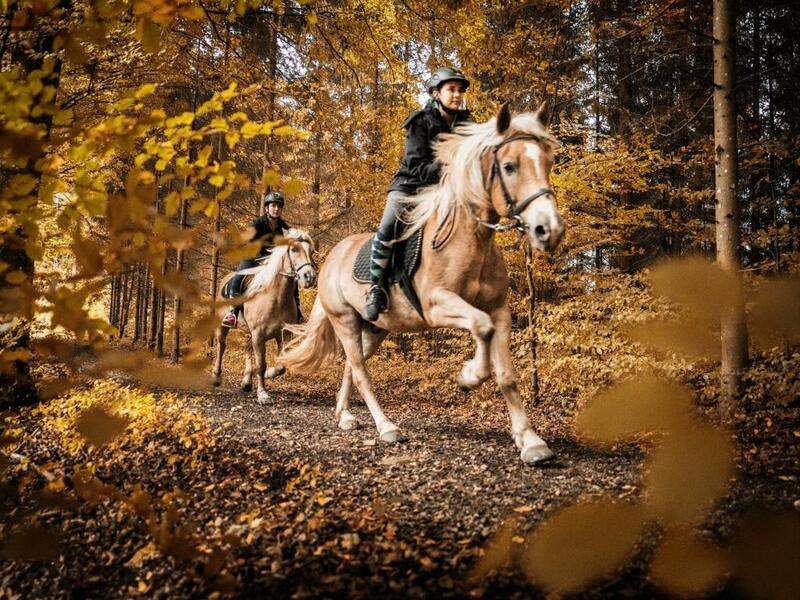 As the German proverb has it, “the greatest happiness on earth is sitting in the saddle of a horse.” This certainly holds true for the Laussabauer Riding Stables. 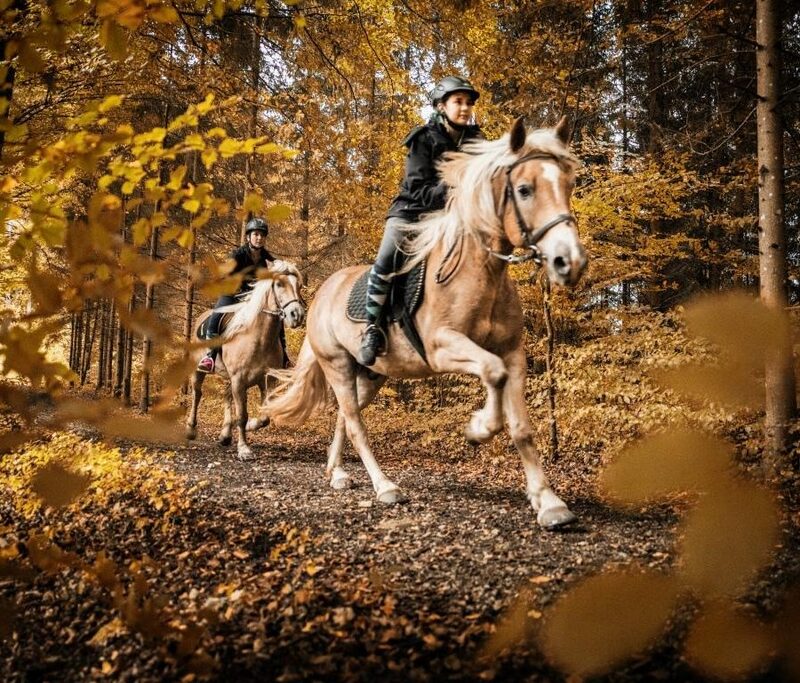 Throughout the year, the riding business has a peaceful, beautiful and well-trained herd of Haflinger horses available to riders from all over the world. Three trained Shetland ponies are ready for our youngest guests or first-time riders. The Riding Stables are affiliated with the Gesäuse partners.